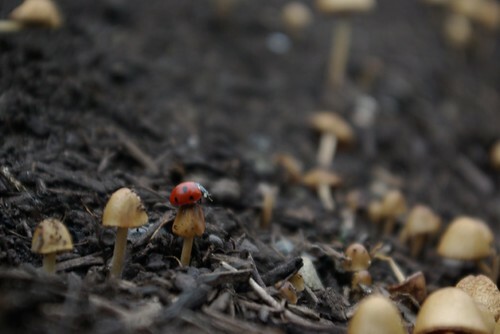 Hello, ladybug! Photo by K. Shuyler. 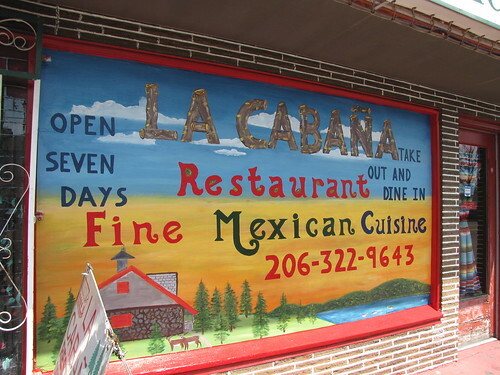 La Cabaña has a newly painted sign on the front of their restaurant. Very colorful and bright. Photo by Wendi. 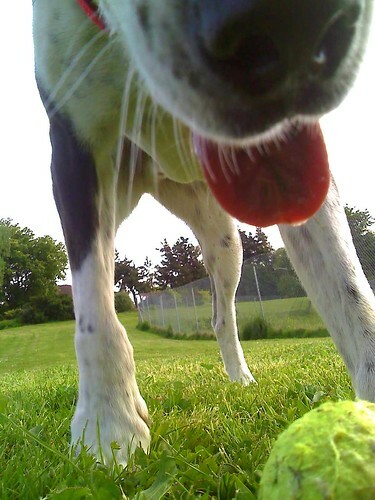 This dog was having fun playing fetch at Jefferson Park. Photo by Joel Lee. Spring and Summer are construction season. 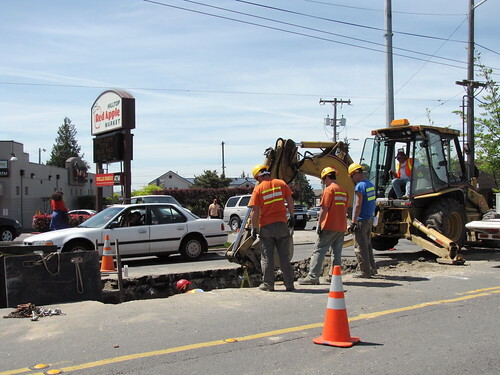 This big hole was in Beacon Avenue on Saturday. Photo by Wendi. Thanks to the members of the Beacon Hill Blog photo pool!